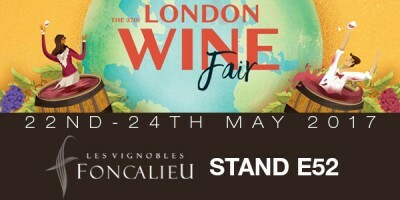 Les Vignobles Foncalieu celebrated their 50th year of existence ! 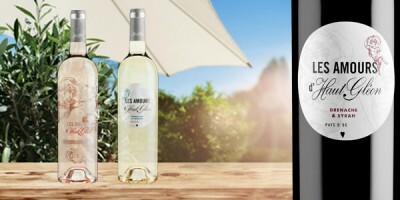 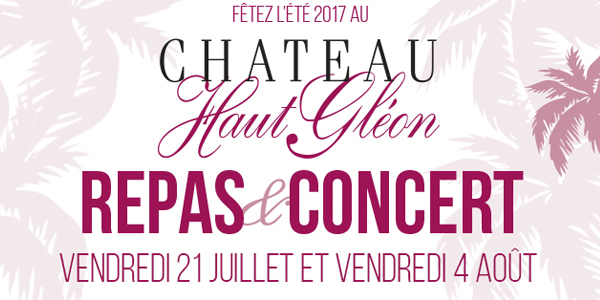 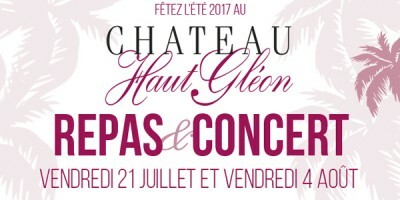 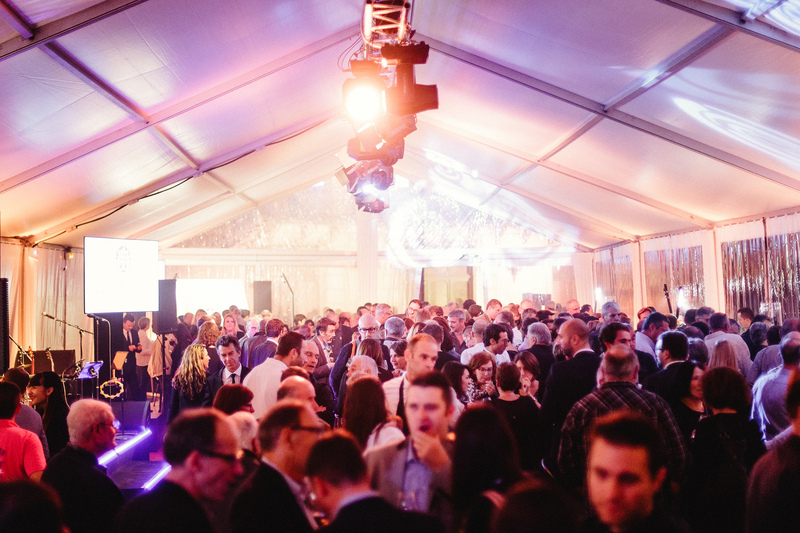 Château Haut Gléon opens its gates …. ! 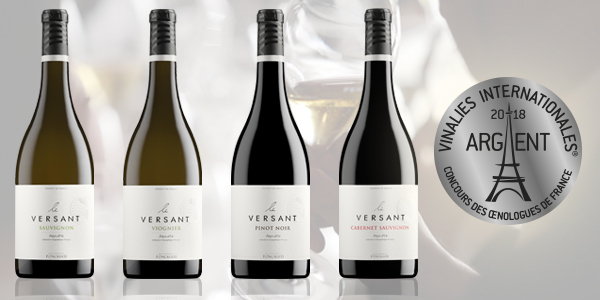 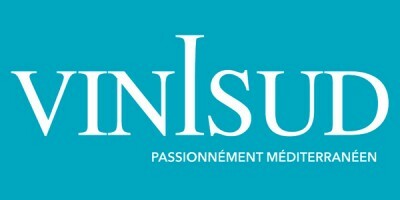 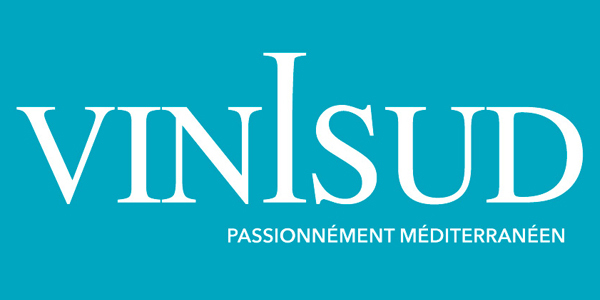 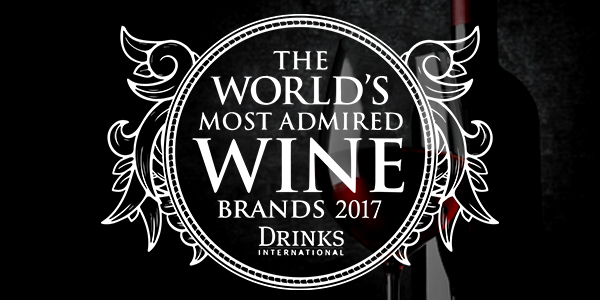 Les Vignobles Foncalieu among the world’s most admirated wine brands ! 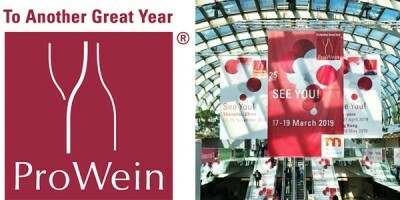 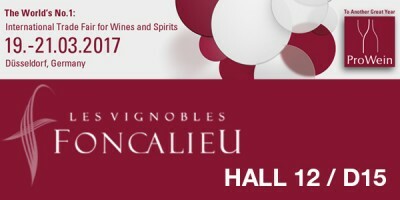 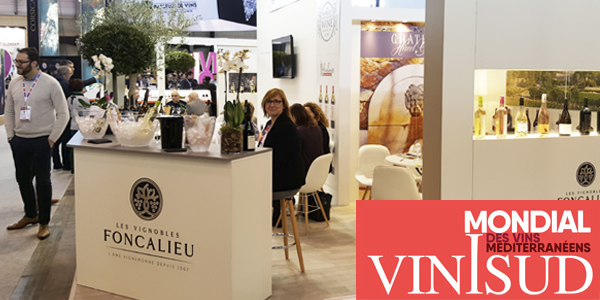 LES VIGNOBLES FONCALIEU AT ProWein 2017 !